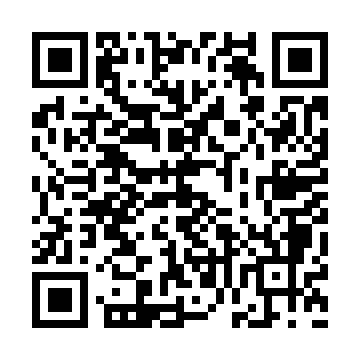 THAKRAYANG casting foundry (Ban Tha Krayang Brass Casting Foundry) is the manufacture that do all kind of cast-based brass handicrafts since 1955. 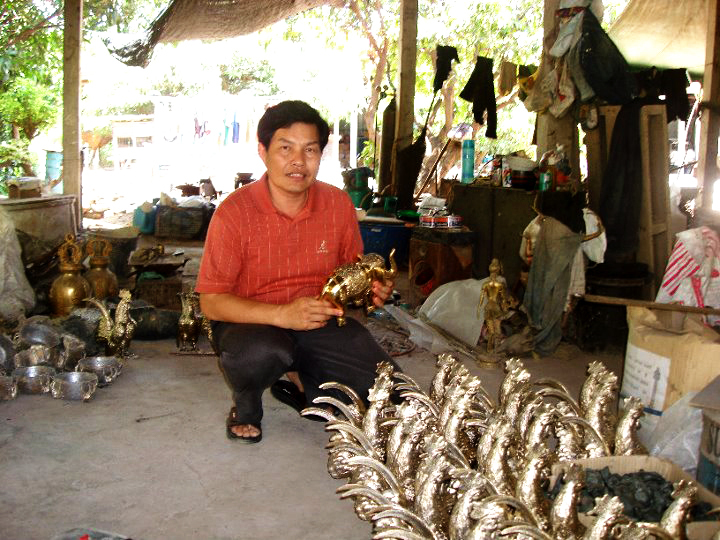 It also provides local shop selling not just brass statues from its factory but also many other exquisite products. It has recieved many awards from the government and educational organizations in the arts, craftmanship and conservational category. 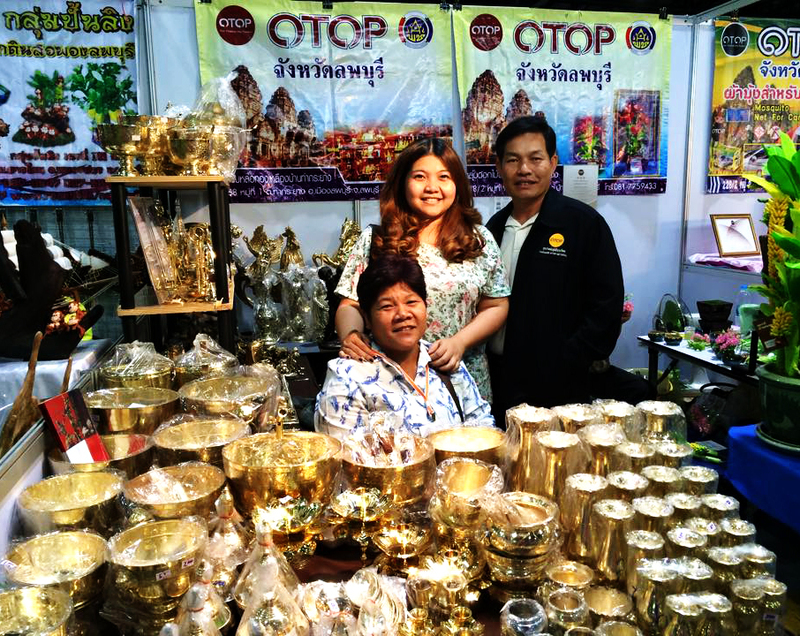 With its exprerience and expertise, it is well-known in Thailand's brass handicrafts market. THAKRAYANG casting foundry was established by Mrs. Hui Pumkajon (Grandma Hui) in 1955. Her teacher was a very respectful local brass founding pioneer - Mr. Dum. 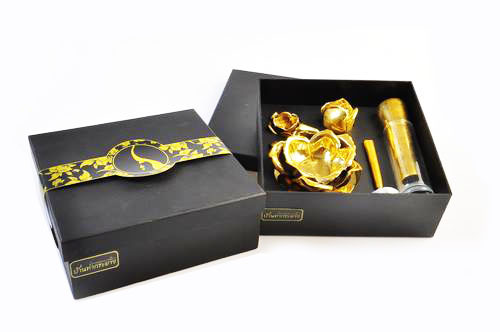 The knowledge has been cultivated, she became expert and finally started her factory of cast-based brass handicrafts. The factory has been transferred to her daughter - Mrs. Bungon Kuakrathok and her son in law - Mr. Uthai Kuakrathok. We put our heart in each piece of the products we make, the procedure is carefully done to provide you the finest pieces.